Drawing on its’ history and your dreams, Beckendorff Farms has everything you need to captivate your guests. The property is run by a local family with a generational ties to the farm. The craftsmanship of the barn goes beyond the wooden beams. 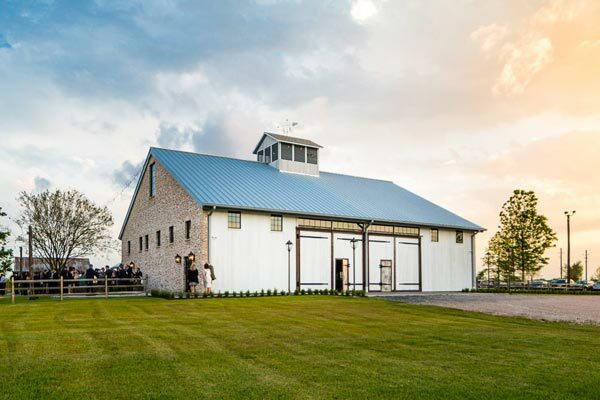 The historic structure is the only known barn in the United States with a roofing system of its’ kind, rooted in a time of handcrafted architecture and a simpler life.